World War Z meets The Martian in the explosive follow-up to Sleeping Giants ("One of the most promising series kickoffs in recent memory"--NPR) and Waking Gods ("Pure, unadulterated literary escapism"--Kirkus Reviews). LeahBookishObsession (Grade: 5/5) If you've been searching for your next thought-provoking, easily-digestible Science Fiction series to start on. The Themis Files really has it all...From the intense action to the meaning of life, and everything in between; it has it all. Plus...it has giant robots…that are hopefully coming to the big screen, soon. 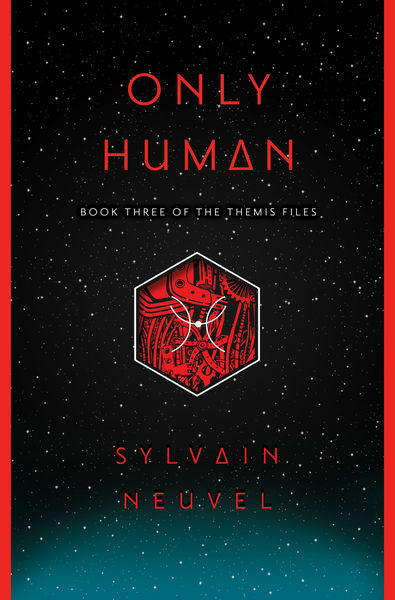 Only Human comes out soon, and that's the last edition of this trilogy...so what are you waiting for?! ?